Our bodies are incredible machines, finely tuned to keep us both alive and functioning. Our bodies are so incredible that we are constantly discovering new depths of how they work. We’ve barely skimmed the surface of understanding the brain and as more technology develops the more we recognize how intricate the workings of the body are. Since the first use of PRP in open heart surgery in 1987, it has revolutionized how we think about the healing mechanisms of the body. As our knowledge of the way the body instigates healing improves and as technology develops the uses of PRP have expanded rapidly. From PRP for hair loss to treating musculoskeletal injuries to PRP facial skin rejuvenation, the ways PRP is being used today are both numerous and exciting. One of the most scientifically fascinating ways that PRP can be used is by combining PRP with stem cell therapy. Anyone who has ever tended a garden knows that plants need soil, water, and the sun to grow. But we also know that the best way to encourage plant growth is to add fertilizer to the mixture, which encourages faster and more growth in the plants. Using PRP with stem cell therapy is a similar process. If you think of PRP as the water, adding in stem cell therapy is like the fertilizer. Here’s how! First, it is important to understand what platelets do for healing. They’re responsible for blood clotting and are among the “first responders” to any site of an injury. By forming a clot, they stop bleeding. The platelets hold growth factors that act as signaling molecules, which issue instructions to repair damaged tissue. 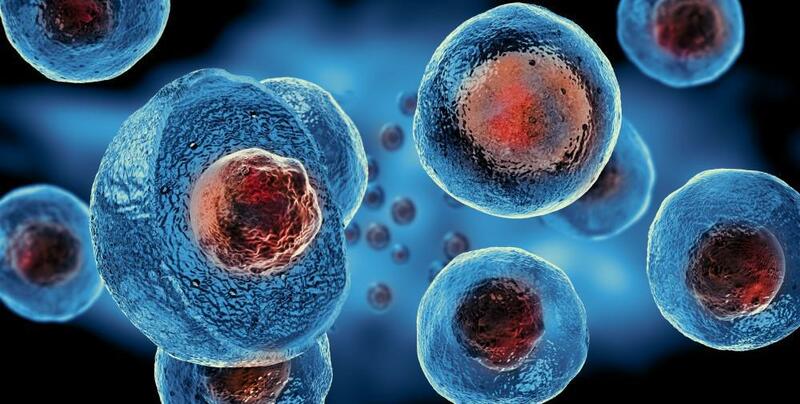 Stem cells, on the other hand, are primitive precursors to your cells. When the stem cells come to the injured area, they can turn into the new tissue that’s trying to be repaired. They can also instruct all the other cells on what to do. So, when these two natural methods of healing are brought together with advanced technology, they are able to greatly accelerate the body’s natural healing methods. Since PRP has the ability to both increase stem cells and guides them in healing, when the two methods of healing are combined there is extensive opportunity for healing and tissue regrowth. 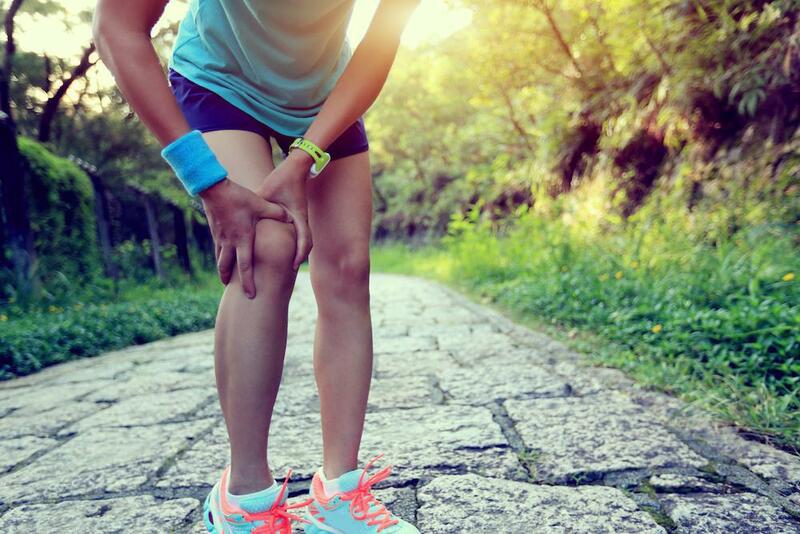 PRP with stem cell therapy offers a faster more efficient path to a quick recovery than just PRP injected alone, and is reserved for the more complex or severe joint injuries.  If you think that you may benefit from a PRP/stem cell injection procedure or if you have further questions, please contact Dr. Stuart A. Kauffman.